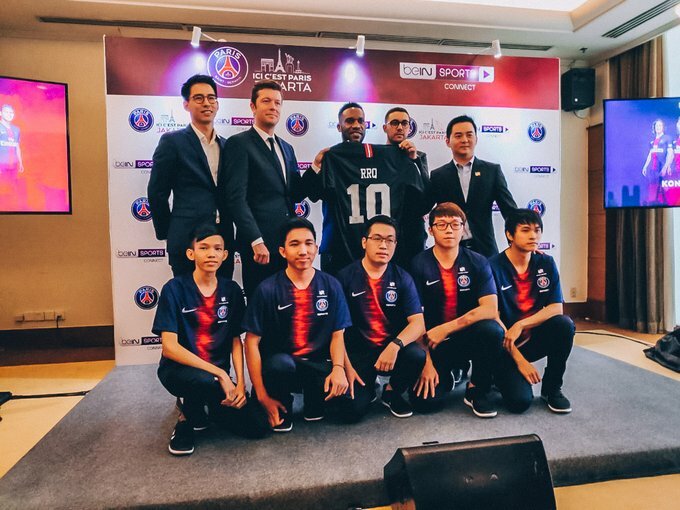 Paris Saint-Germain (“PSG”) held a press conference in Jakarta, Indonesia on Friday to announce a partnership with Rex Regum Qeon (“RRQ”), an Indonesian esports organisation. Specifically, they seem to be sponsoring their Mobile Legends team, as the mobile MOBA spins up for its third season. Mobile Legends is one of the more popular mobile games in Southeast Asia, competing with Arena of Valor. They have three regional leagues, based in Philippines, Indonesia and a combined league with Malaysia and Singapore. Each league has a prize pool of $100,000 USD (£77,100) up for grabs, with the last regular season running for 6 weeks. Esports Insider says: A surprising development, but a welcome one, PSG entering the Indonesian market with a Mobile Legends team could prove fruitful. It’s clear that they see Southeast Asia as a burgeoning scene, though choosing Mobile Legends over other mobile MOBA games is an interesting choice which could signal a future decision for upcoming tournaments in 2019.